Nice one, can someone use two Ad Network on he’s site? Sure yes!! 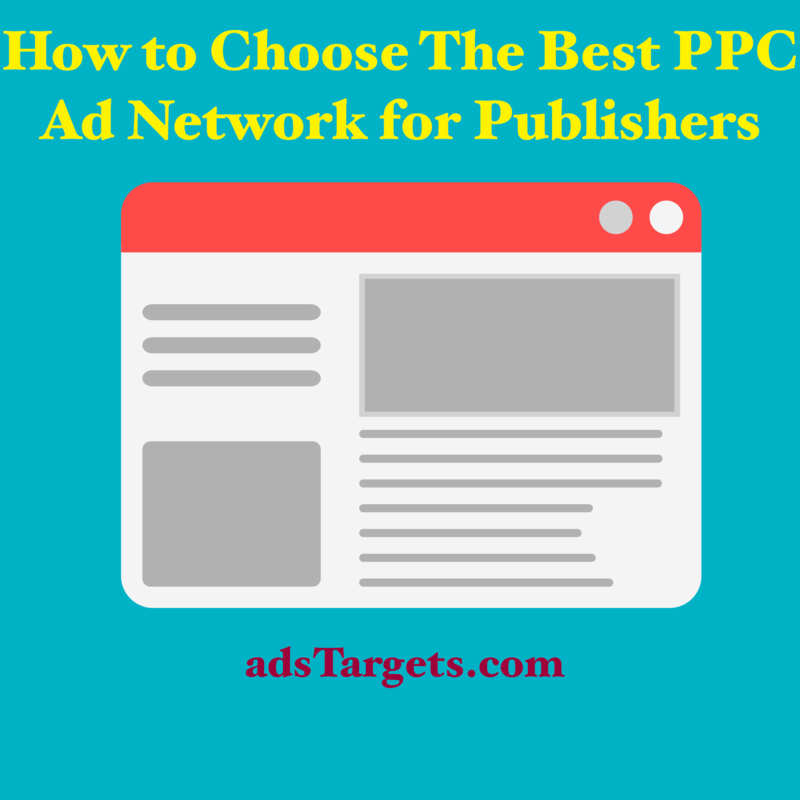 Maybe ad Networks allow publishers to use two ad networks ar a time!